L.N. 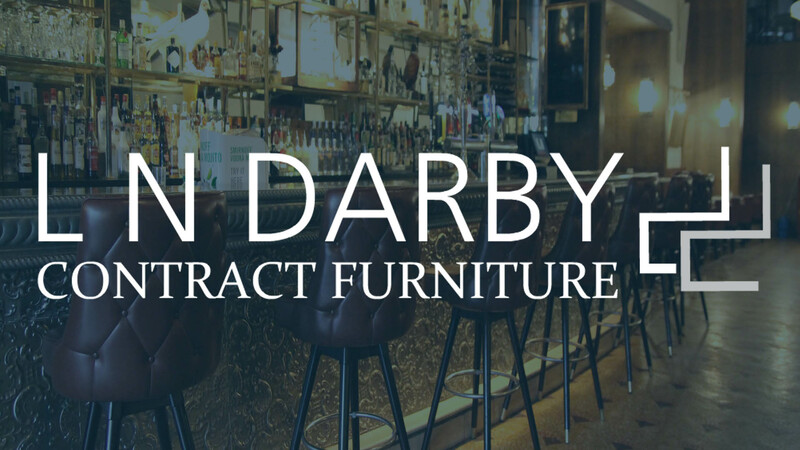 Darby Contract Furniture are leading specialists in manufacturing and supplying high quality contract furniture to hotels, bars, clubs and restaurants across the country. L.N. 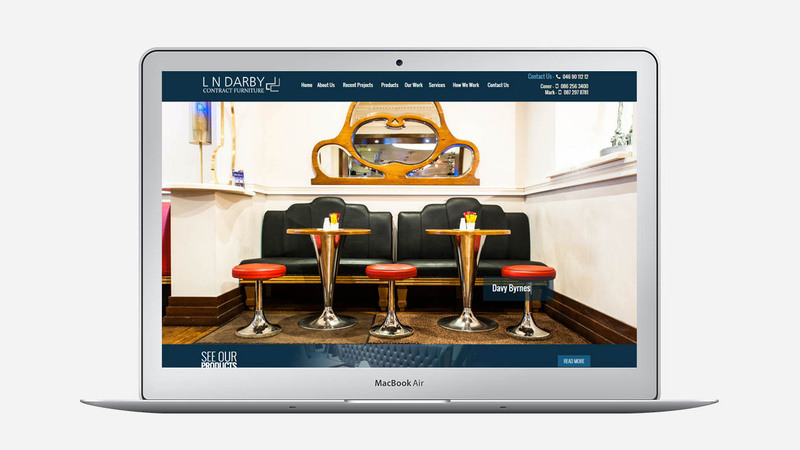 Darby Contract Furniture wanted to redesign their website with a modern design using images from their projects. 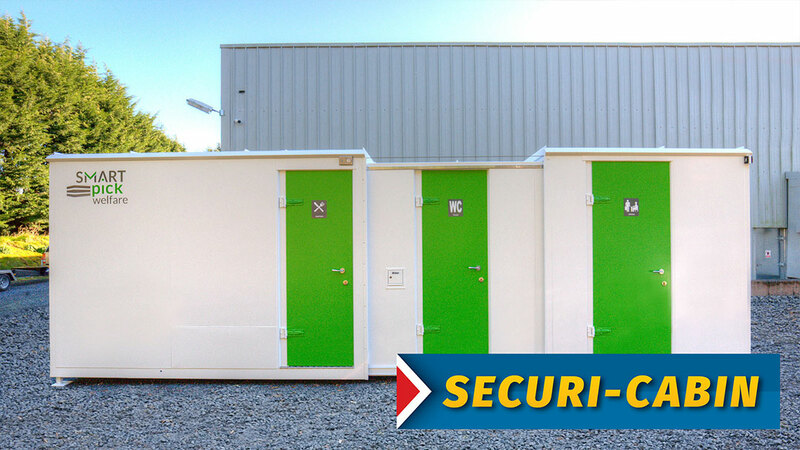 They also wanted to include a projects portfolio and product catalogue system. 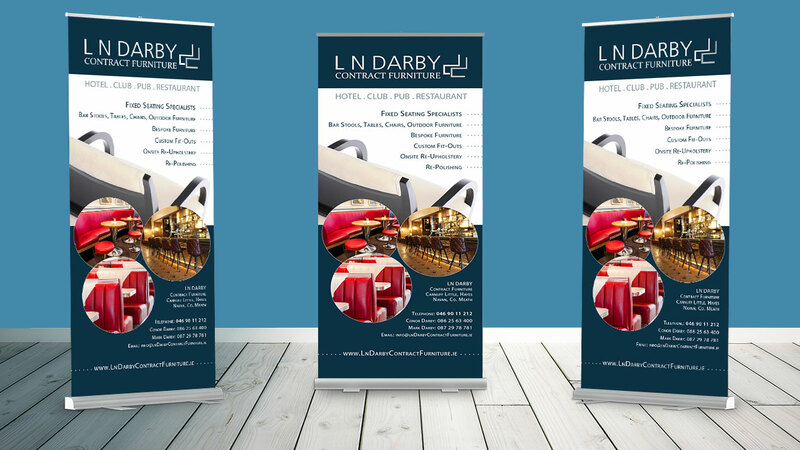 Now they can not only showcase the finished projects and clients they have but you can also see the products that they have on offer. 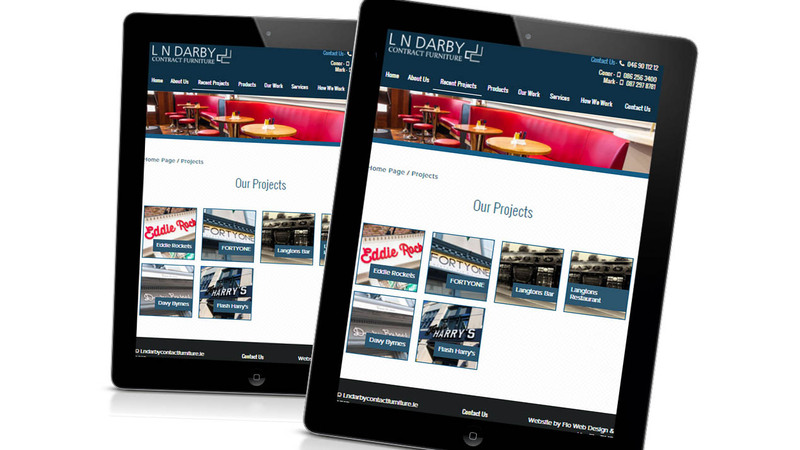 I am delighted with the final result for the LN Darby Contract Furniture website. 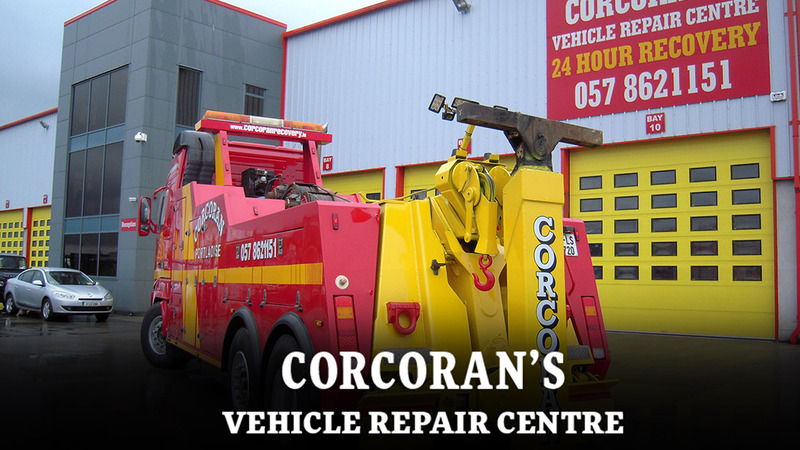 I was very pleased with the whole process and Flo Web Design were very easy to deal with. 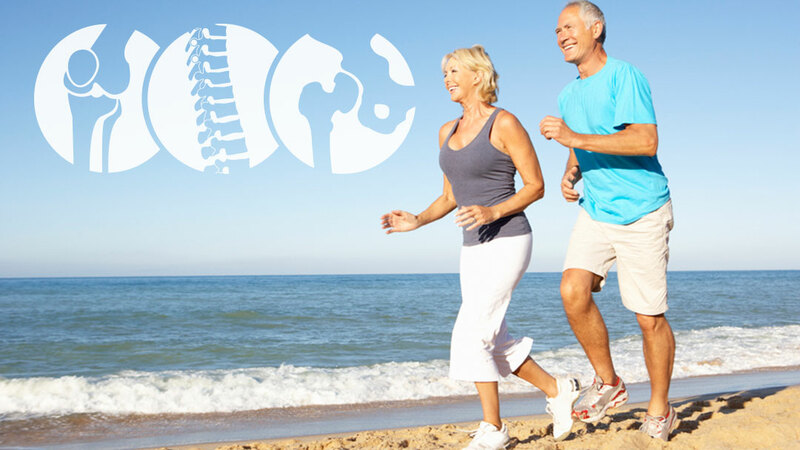 I came across cheaper options but wanted a more quality and professional website and that is why I choose Flo Web. 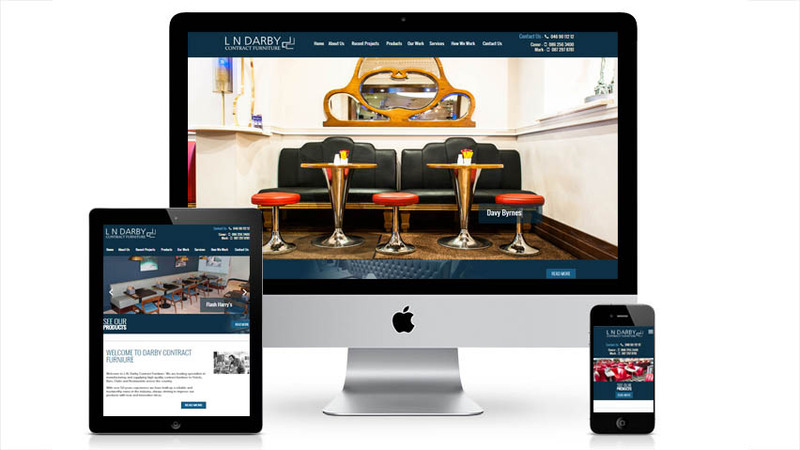 I would be happy to recommend them to anyone in need of a website for their business.